They'll be inducted during a star-studded medallion ceremony in October. 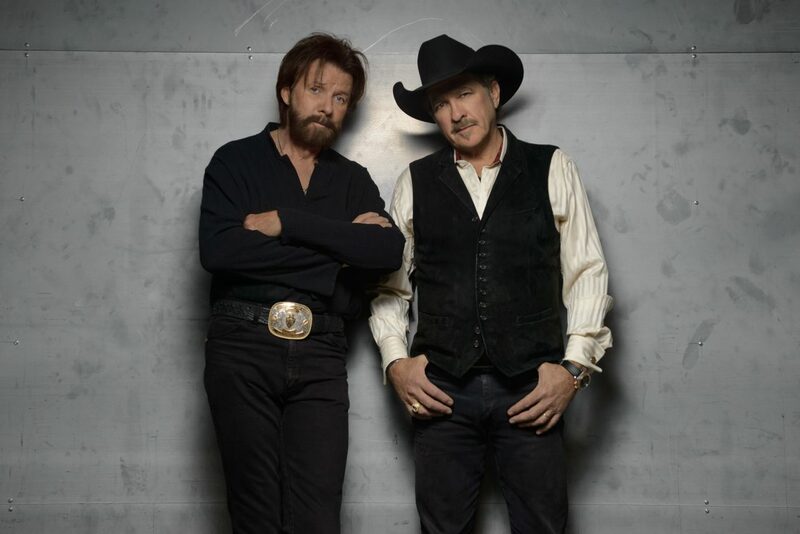 Brooks & Dunn, Ray Stevens and Jerry Bradley have been revealed as the Country Music Hall of Fame’s 2019 inductees. 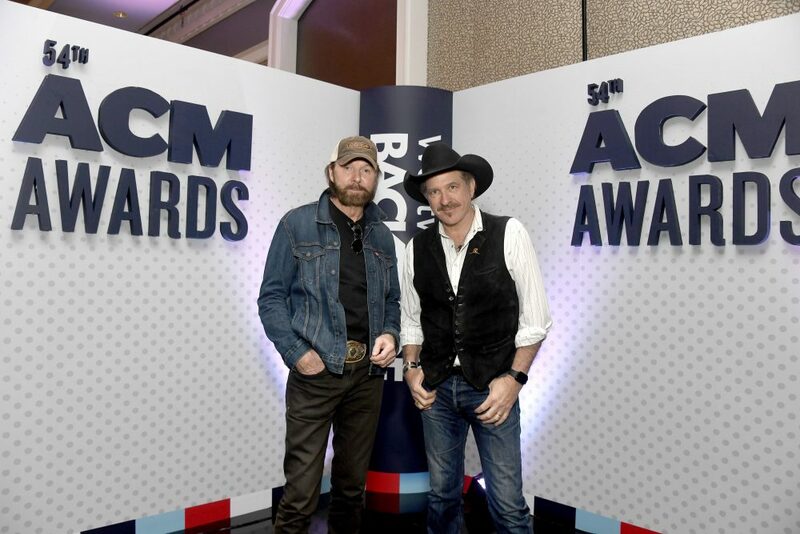 Announced Monday morning during an event at Nashville’s Country Music Hall of Fame and Museum, Brooks & Dunn will be inducted in the Hall’s Modern Era Artist category, Stevens will enter as a Veteran Era Artist and Bradley will join in the Non-Performer category, swelling the Hall’s legendary ranks to 139 honorees. After retiring in 2010, they’ve returned for a years-long Las Vegas residency with Reba McEntire and on April 5th will release Reboot, a collection of their biggest hits reimagined as duets with today’s chart toppers. Stevens is know for comedic hits like “The Streak” and crossover successes like “Misty” and “Everything Is Beautiful.” A multiple Grammy Award winning artist, producer, songwriter, television personality and more, Stevens began working in Nashville in 1962 and has been involved in recordings by the likes of Dolly Parton, Kris Kristofferson and their contemporaries. He became a property developer around Nashville’s Music Row in the 1970s, started a popular theater in Branson, Missouri, and recently opened the CabaRay Showroom in West Nashville, where he continues to perform. A member of one of country music’s most historically significant families, Bradley enters the Hall of Fame as a producer of iconic artists like Eddy Arnold and Dottie West, among others. 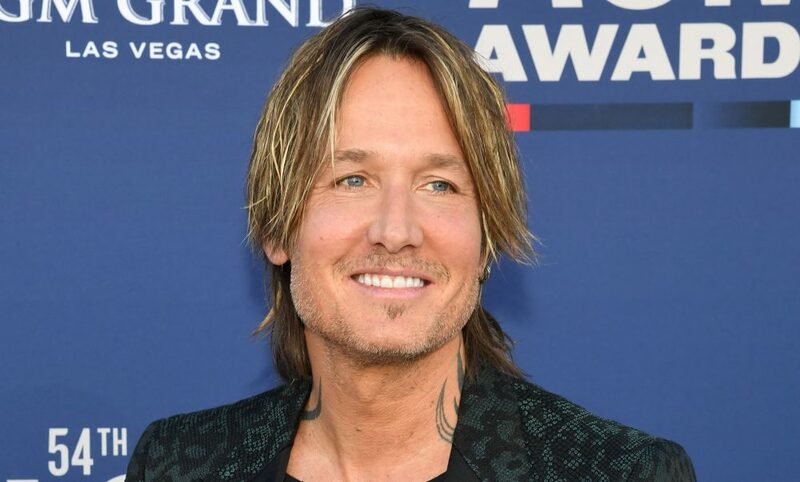 As the head of RCA Records in the 1970s, he was responsible for signing acts like Ronnie Milsap and Alabama, which helped push the genre forward stylistically. 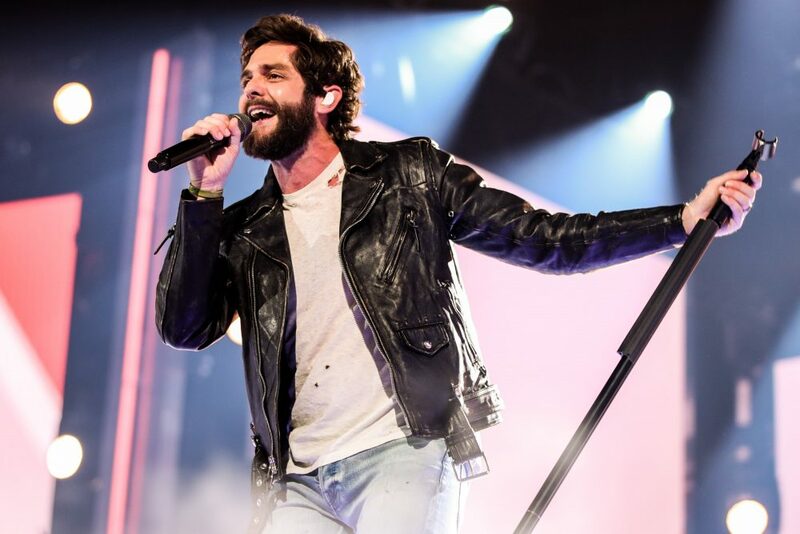 And as the President of the board of the Country Music Association, Bradley had an influential hand in creating Fan Fair – which lives on today as the massive CMA Music Festival. In addition, he was heavily involved in the genre’s first Platinum album – Wanted! The Outlaws, which led to “the outlaw movement” and the popularity of artists like Waylon Jennings, Willie Nelson and more. All three inductees will officially enter the Country Music Hall of Fame during a star-studded medallion ceremony in October, with more information to come.